UPDATED: Wed., April 3, 2019, 7 p.m.
Spokane has been chosen as one of five proving grounds nationally for an initiative intended to blend focus on training and recruiting employees with efforts to promote businesses and attract new ones to town. 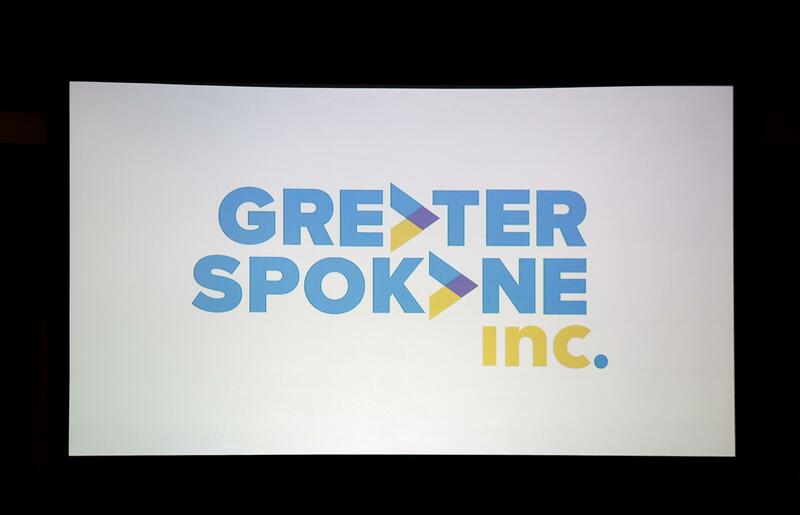 Greater Spokane Incorporated will lead the initiative locally, bringing together multiple entities that have traditionally focused either on services geared toward workforce development or recruiting and boosting businesses, the chamber of commerce announced. The goal is to get those organizations working together to identify the types of services needed for groups that might take jobs at a new or expanding company in town, including things like transportation and child care, in addition to training opportunities. GSI announced partners including Providence Health Care, Pearson Packaging, Spokane County, the city of Spokane, the University District, the Spokane Workforce Council, Innovia Foundation, Community Minded Enterprises and several of the region’s institutions of higher education. The city will have 18 months to develop strategies, along with the other four cities participating in the initiative, that are designed to better prepare workers for new and existing jobs coming to Spokane. “I think the success of the measure is when we’ve effectively convened organizations that are currently doing good work and create a community partnership that begins to develop an inclusive development network while focusing on workforce integration,” Meg Lindsay, director of education and talent for GSI, said Wednesday. The selection comes with a $60,000 stipend that will be used for travel expenses and bringing regional partners together over the next year and a half, Lindsay said. The program is administered at the national level by the Council for Adult and Experiential Learning, a Chicago-based nonprofit that advocates for adult education supporting employment. The initiative is funded by grants from the Educational Credit Management Corporation Foundation and JP Morgan Chase & Co.
Spokane was selected from an applicant pool of more than 35 cities, GSI said. Published: April 3, 2019, 5:11 p.m. Updated: April 3, 2019, 7 p.m.